Welcome to Watch and Wares Jewelry Store! 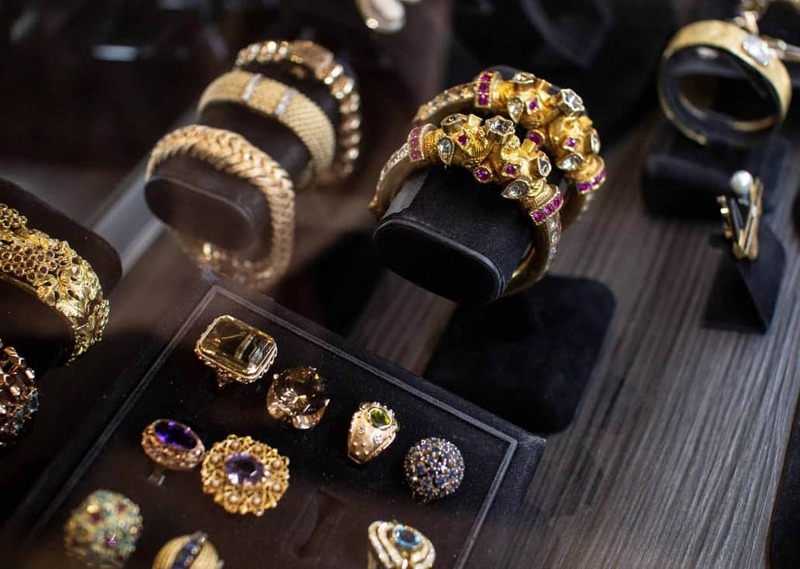 Established in 1991, Watch and Wares is a full-service estate jewelry store. 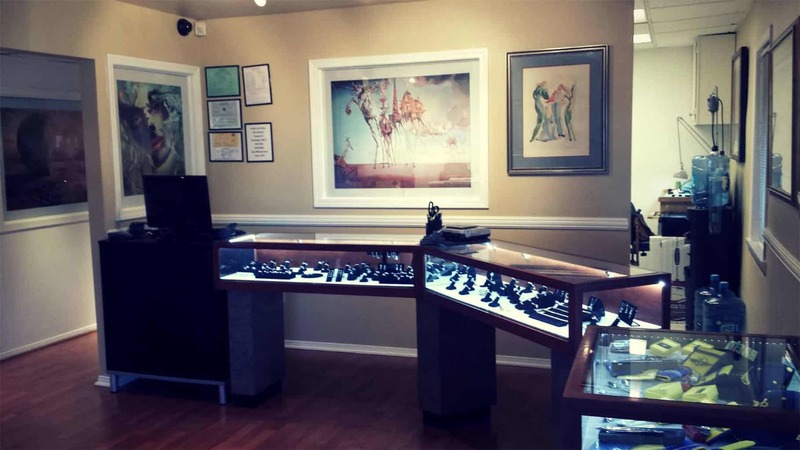 Our jewelry store is located in the Downtown Historical District of Orange, California. And we specialize in the sales and repair of fine jewelry and watches from all time periods. Furthermore, we have also been buying and selling estate jewelry and watches for over 28 years! In addition, Watch and Wares Estate Jewelry specializes in both contemporary and vintage watches. This includes Omega, Jaeger-LeCoultre, Rolex and other quality antique and pre-owned wristwatches. 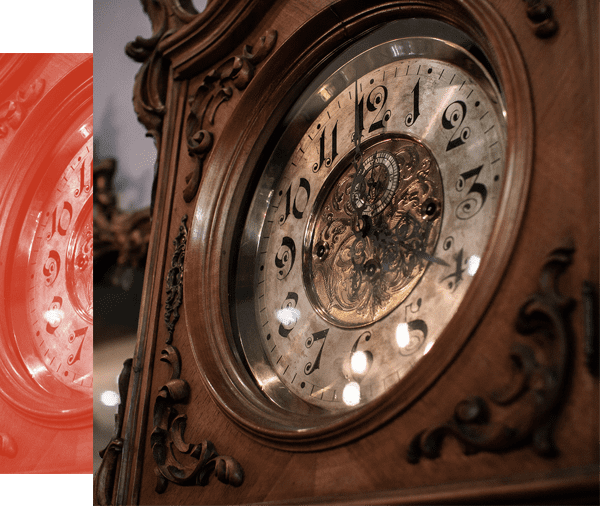 Finally, Our vintage watches are restored to original manufacturer’s specs and all of our watches come with a warranty. Your Watch & Wares jewelry store also buys and sells unique Antique and Estate Jewelry from the Victorian, Edwardian, Art Nouveau, Art Deco, Mid-Century Retro Moderne, and Contemporary periods. In conclusion, We hope you enjoy viewing a small sample of our large collection. 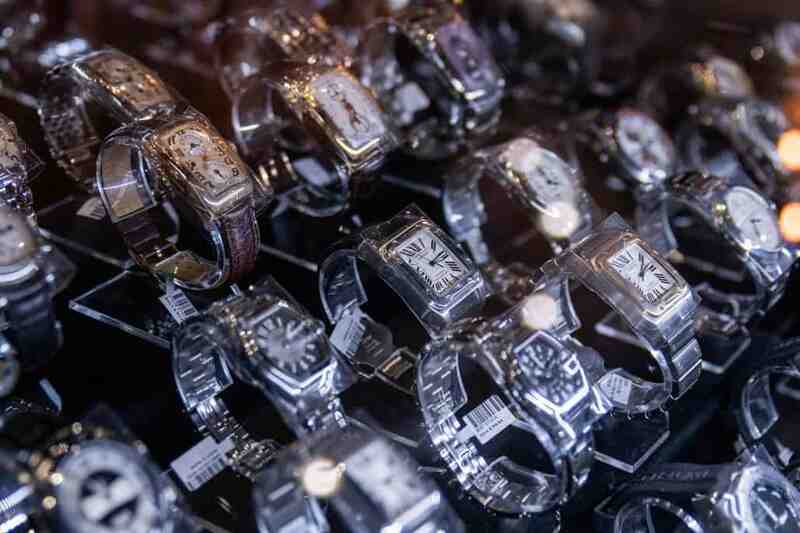 Our inventory of watches, jewelry, coins, artwork and collectibles is actually quite extensive. Please contact us with your individual requests and stop by our new jewelry store location in The Circle! Watch and Wares sells high quality vintage and pre-owned mechanical wristwatches. 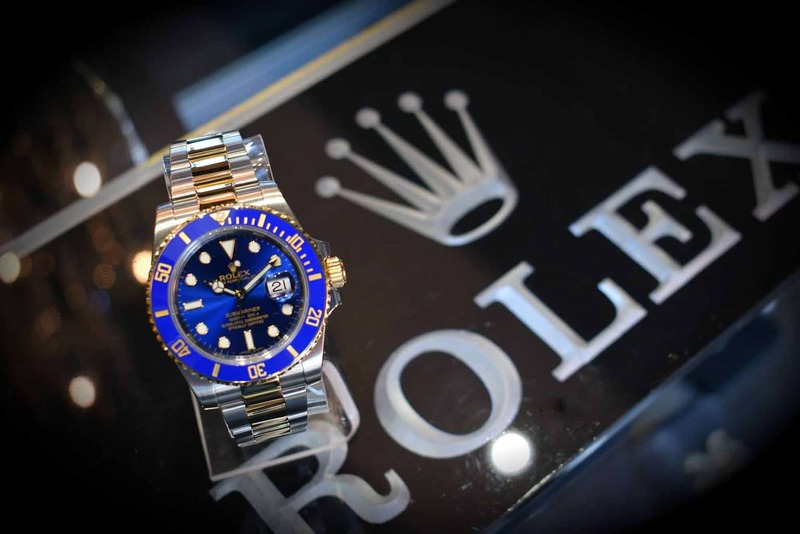 Our jewelry store restores our watches to like-new condition. Most of all, every watch we sell comes with a warranty on parts and labor. All Major Brands Including: Rolex, Breitling, Omega, Panerai, IWC, Jaeger Le Coultre, Vacheron, Patek Philippe, and much more! Watch and Wares buys and sells unique antique and estate jewelry from the Victorian, Edwardian, Art Nouveau, Art Deco, Mid-Century Retro Moderne, and contemporary periods. In addition, we have an extensive collection of signed pieces such as Tiffany & CO, Cartier, and Van Cleef and Arpels. We also have a massive collection of diamond engagement rings in stock in our jewelry store! Collecting and learning has been our passion for years. Our interests are in English Silver, Georgian, Victorian and Edwardian Silver, also American and Coin Silver. Our jewelry store also deals in fine sculptures, bronzes, and porcelain, as well as paintings. Watch & Wares can service just about any watch, from antique pocket watches to modern wrist watches. Also, we stand by our work and offer a 1-year warranty when performing a full service. We can perform cleaning/overhauls, batteries, new crystals, you name it. Finally, Watch & Wares always provides free estimates as well! Our expert watchmaker is standing by to provide you with great service! Talk about experience! 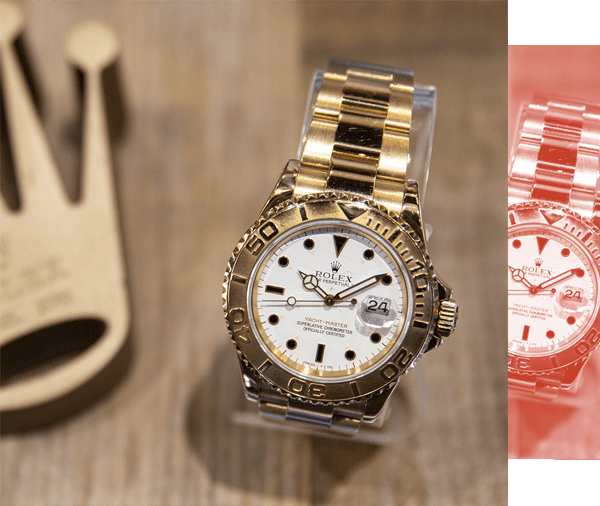 Watch and Wares can repair just about any piece of jewelry, whether rings, necklaces, bracelets, or anything in-between. Our jeweler has over 35 years of experience. Our facilities have the latest tools and equipment and give our jeweler unmatched capability. We also can perform custom work, including making jewelry from just a picture, or drawing. Feel free to check in your item for a free estimate today! Watch and Wares can perform both verbal appraisals and professional insurance appraisals. In addition, we have a GIA graduate gemologist on contract with us. Therefore our decades of experience with vintage and antique pieces give us a distinct advantage over our competition. 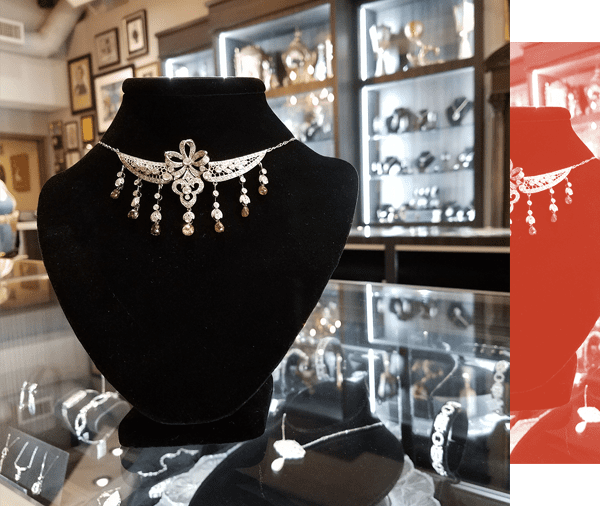 So If you are looking for that extra information on your estate jewelry piece, and you can’t find it online, we are the jewelry store for you! 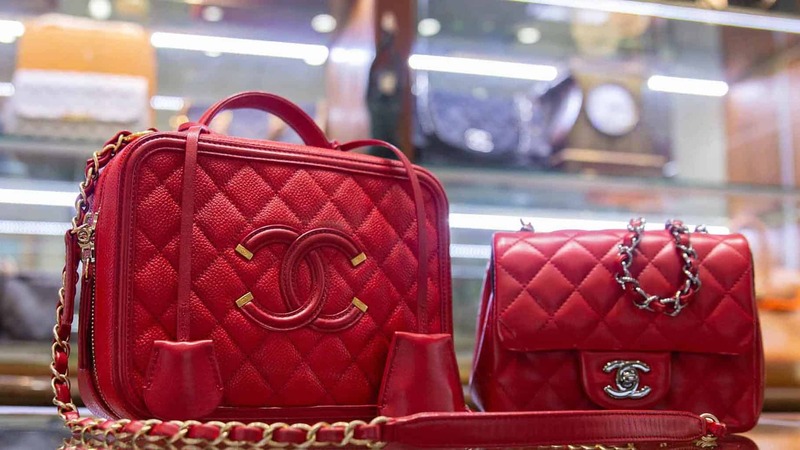 Plus, we can usually tell if a piece is authentically vintage or a reproduction just by sight. So if you are selling some pieces to us, your verbal appraisal is free!